Welcome to Benavidez Tires & Wheels! We carry a large selection of tire brands and luxury wheels for all your vehicles from SUV’s, Luxury Cars, Sports Cars and Off-Road Vehicles. Our custom Wheel and Tire shop is skilled in winter snow tires and summer performance tires as well as a wide variety of Luxury Wheels to help make your car perform at its best. 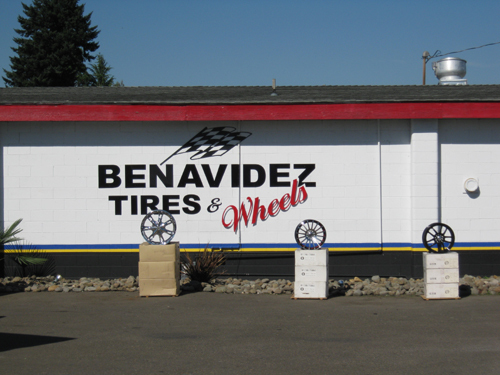 Stop by Today and Experience the Difference at Benavidez Tire and Wheel!